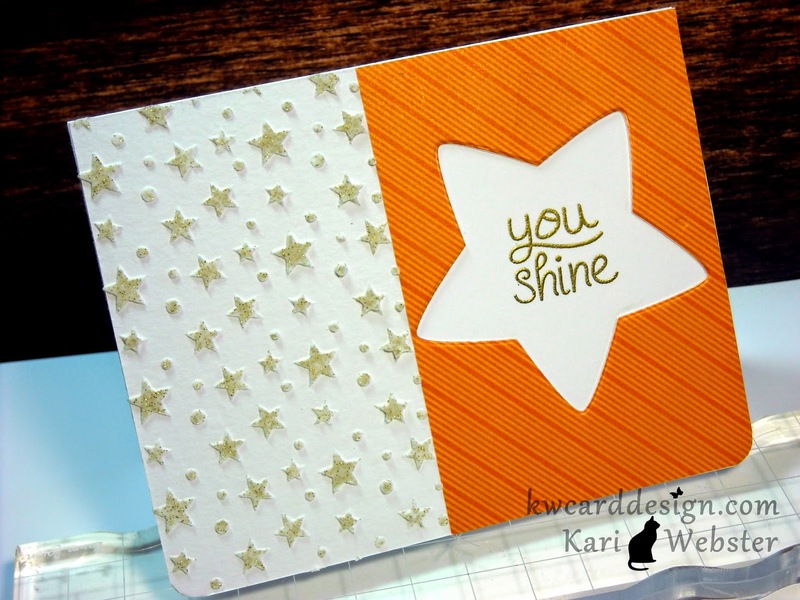 Making a Card: Start to Finish ( SSS July 2014 Card Kit) + video! Hello everyone, and happy Saturday! If you are here today reading this, I appreciate you stopping by my blog! I wanted to share with all of you quickly a card I put together pretty fast using the Simon Says Stamp July 2104 Card Kit. It is a really great kit this month, and if you haven't picked it up yet, and you've been eyeing it, better grab it before its gone! 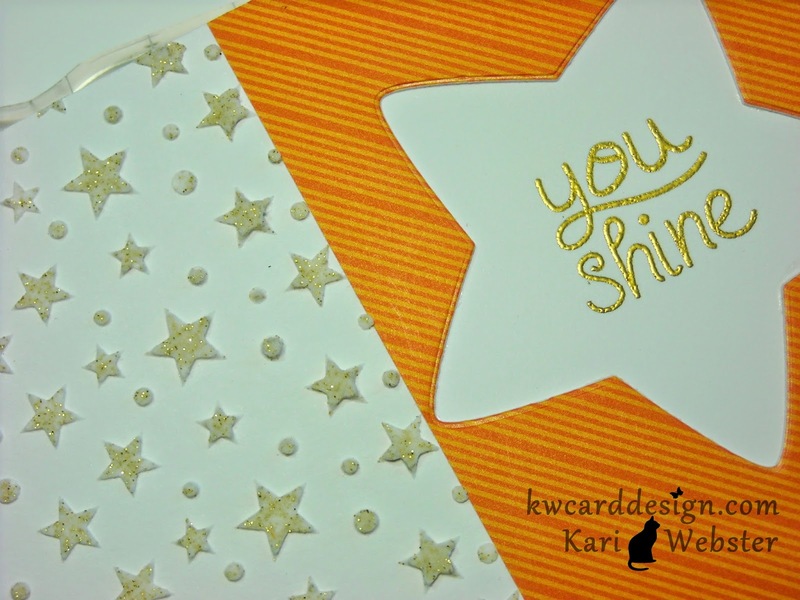 Better yet - just subscribe to the card kit every month, and it will be sent to you automatically! Below is the video on how I put this card together! So, be sure to head over to my You Tube Channel and watch! I'd love for you to! Hello Lawnscaping fans! It is time for a new challenge! Summer is on the horizon! Can you believe it! 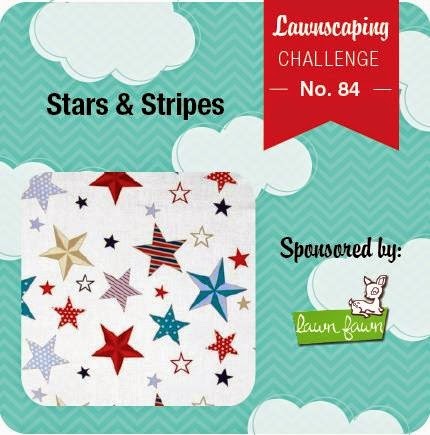 So, for our challenge this time it is about those versatile Stars and Stripes! And, guess who is our our sponsor - Lawn Fawn! YAY!! Hope you are able to join us for another new fun challenge!! Happy Monday :) Is it time for a new challenge already over at Lawnscaping ? - YEP! 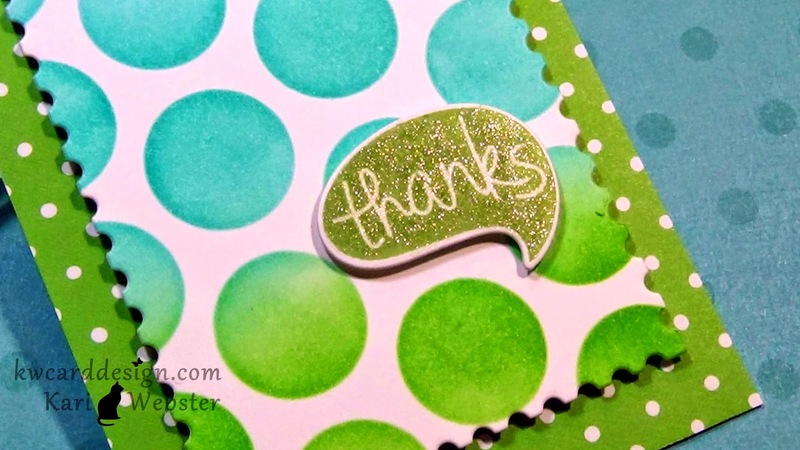 For this new challenge - it is all about embossing!! 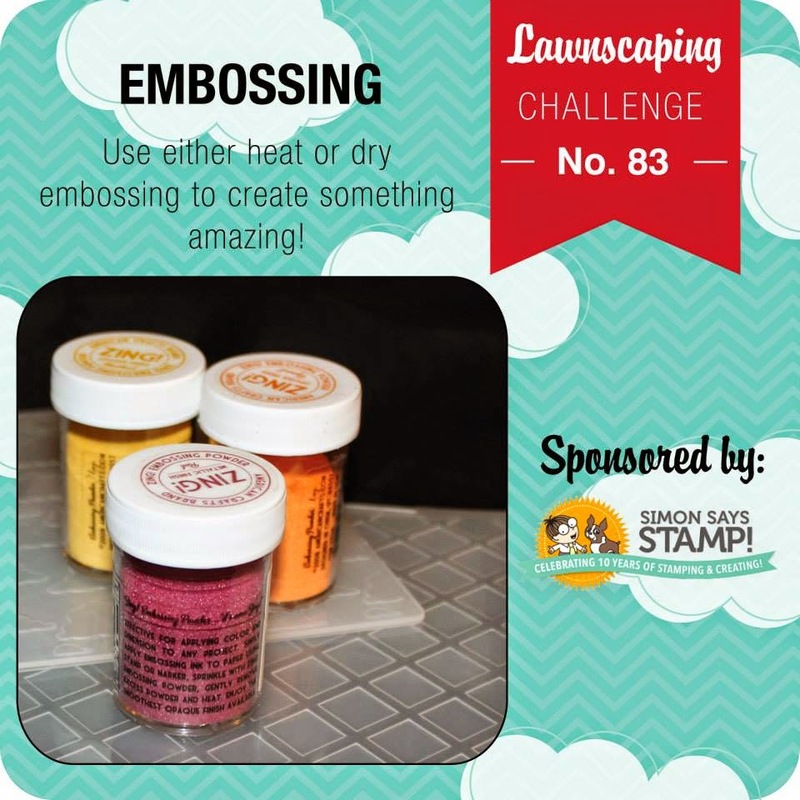 Whether you used embossing powder to heat emboss, or an embossing folder to dry emboss or BOTH, we want to see your projects! 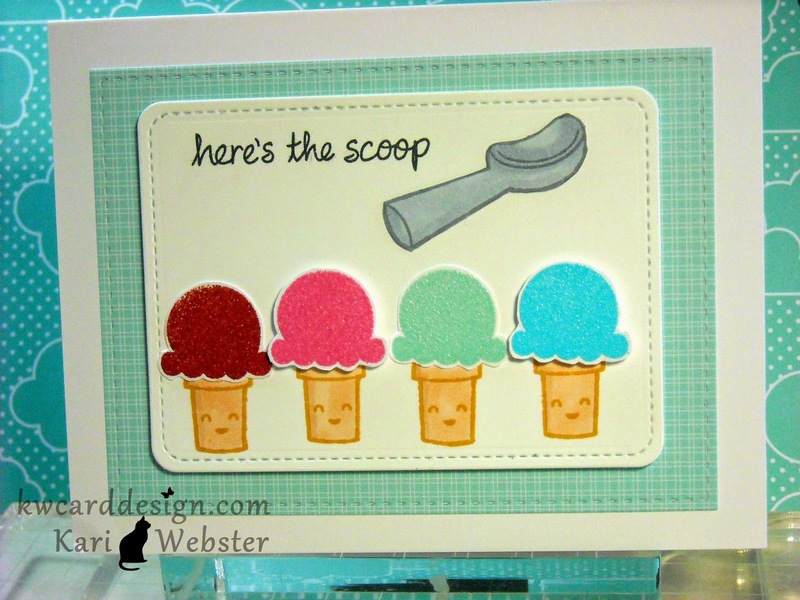 For my card - I inked up the cute set "Here's the Scoop" - it is a fun summery type set from Lawn Fawn that you can get at Simon Says Stamp who is our awesome sponsor!! 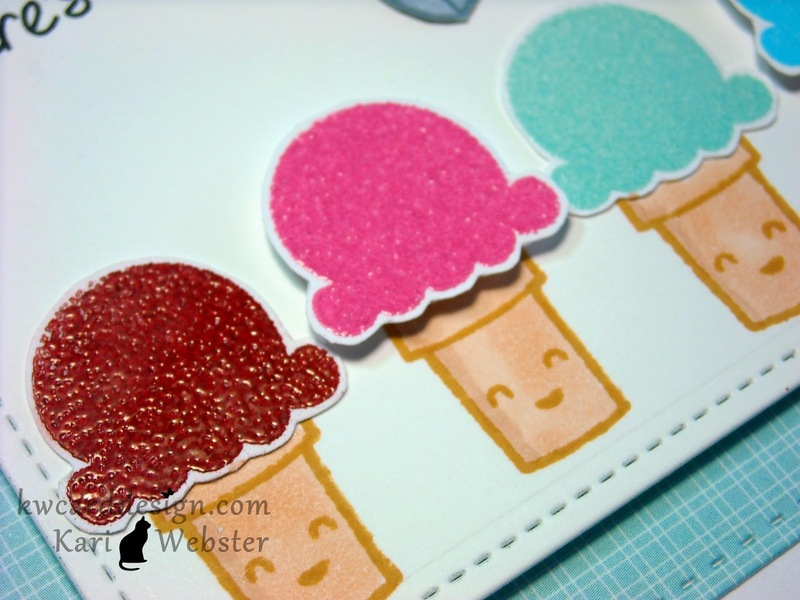 I stamped and heat embossed my ice cream "tops" in various colors of embossing powders - all from Stampin' Up! because that is the only brand of colored embossing powders I own - but there are many colors from WOW! that you can get too! After I embossed all of the ice cream - I "fussy" cut them out and set them aside. 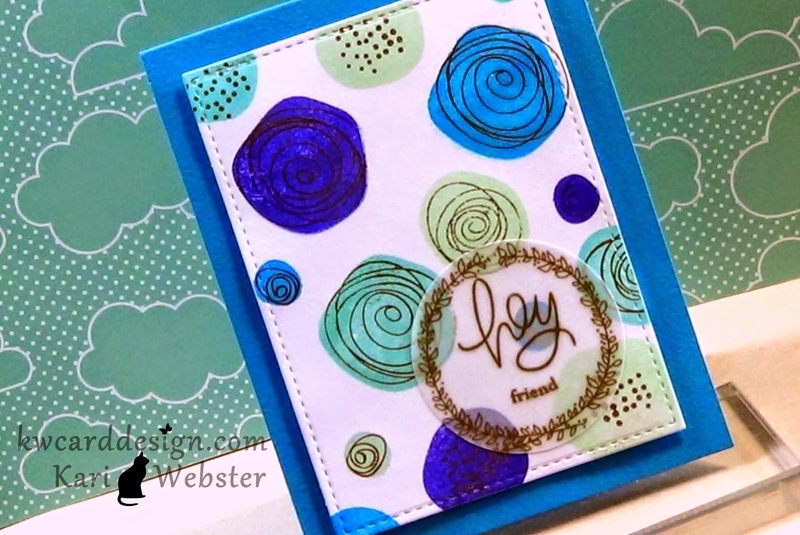 I die cut a piece of white card stock using the Stitched Journaling Card Die, and then I stamped my cones using Toffee Crunch Memento Ink, and then I added a bit of color using my E11 Copic Marker. I also stamped the ice cream scoop image in Gray Flannel Memento Ink and colored it using C3 Copic Marker and then I also "fussy" cut it out. I adhered all of my images to my die cut white panel, and two of the ice cream images I popped up using dimensional adhesive. I stamped the sentiment "Here's the Scoop" in Onyx Black VersaFine Ink. I adhered that panel to a blue patterned paper from the Hello, Sunshine 6x6 paper pack from Lawn Fawn, and adhered all of that to my white A2 size card base. Hope you are able to join us for this fun new challenge!! I am bringing you another Inspiration Sunday How to:! 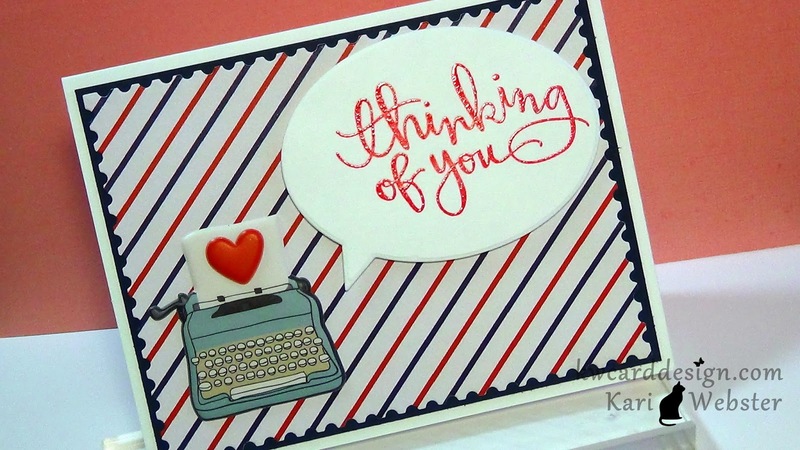 Today is all about supplies from the Simon Says Stamp June 2014 card kit! Unfortunately, the kit is sold out, but you can still purchase items individually if you so desire! 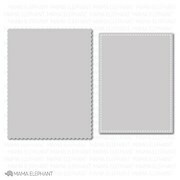 For today's card - I have linked all the supplies used if you are interested. So let's get to today's video shall we! ENJOY!